SOUTHERN CALIFORNIA ATTORNEY: ESTATE PLANNING, PROBATE, AND TRUST LITIGATION LAW FIRM. Your email has been sent to Elizabeth A. Tresp, Attorney at Law. Elizabeth A. Tresp, Attorney at Law, has extensive experience with trust drafting, administration, and litigation. As an accomplished litigator, experienced trust administrator, and tax attorney with a Master of Laws in Taxation, Elizabeth A. Tresp, JD, LL.M. is uniquely qualified to identify the best approach for your particular need. Trusts are defined by California Probate Code section 82(a), and can come in a number of forms. Trusts may be revocable, sometimes known as a “Living Trust,” or irrevocable. Both include a number of elements that define the assets held within, designate your beneficiaries, and designate a trustee to manage the trust assets. Both forms of trusts are indispensable elements of your estate plan. Assets in a trust, other than a testamentary trust, most often will avoid the probate process and the associated statutory fees. 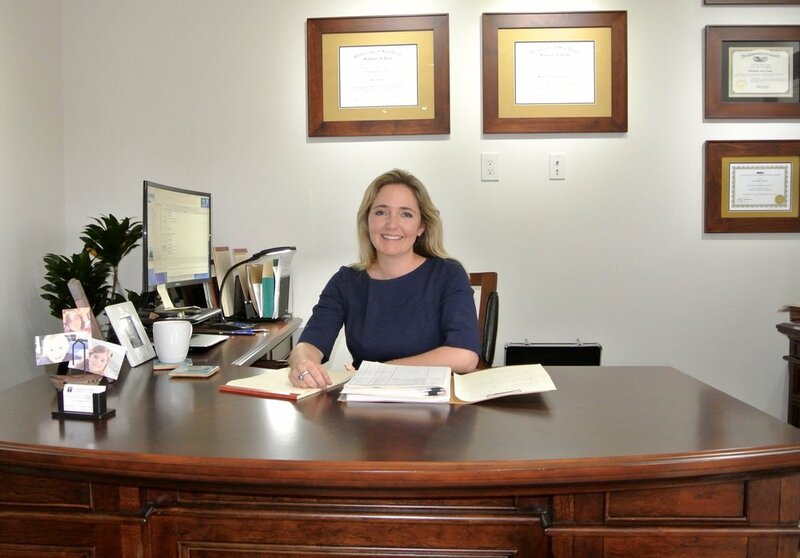 With the guidance of Elizabeth A. Tresp, Attorney at Law, you can ensure that your assets are protected and that your beneficiaries are able to avoid the stress and expense that the probate process can cause. A will, alone, is not enough. Elizabeth A. Tresp is an excellent Estate and Trust Litigation attorney in San Diego County, with offices in Solana Beach and Pacific Beach. Not all lawyers are equal. If you need a proactive, knowledgable, and effective Estate Planning lawyer, call Elizabeth A. Tresp, Attorney at Law today: 888-814-5552 or contact us online to schedule a consultation. Elizabeth A. Tresp, Attorney at Law is a member of The State Bar of California, the San Diego County Bar Association, Probate Attorneys of San Diego, and the American Bar Association. Elizabeth A. Tresp is admitted to practice before the United States Tax Court and the United States District Court, Southern District of California. Connect to Elizabeth on Facebook, Google+, and Twitter. Contact us today for all of your family's legal needs, including estate planning, wills, trusts, trust administration, estate and trust litigation, probate, tax controversy, tax audits, tax planning, estate taxation, and all aspects of federal & california tax law. Serving all of San Diego County, including Solana Beach, Encinitas, Del Mar, Rancho Santa Fe, Escondido, La Jolla, Carlsbad, Cardiff-by-the-Sea, Leucadia, Vista, San Marcos, Rancho Bernardo, Poway, Carmel Valley, and the City of San Diego. Offices in Solana Beach and Pacific Beach. call (858) 248-2779 or (888) 814-5552 or Email for an appointment. Our reviews on Google and Avvo are 5 stars.